Another day, another iPhone 5 rumor. It is being said that iPhone 5 will feature the much-discussed 4-inch screen and that we’ll see it released before June 30th. The reasons? Well, let me explain. 9to5Mac cites Italian blog as the source for the screen size claims. Here the Italians point to a hand-made case they discovered on Apple’s web store. They claim a subtle difference in size points to a new, larger iPhone in our future. We at Redmond Pie don’t quite see it, but check out the picture below and make your own minds up. Next we have the belief that the iPhone 5 will arrive before June 30th. 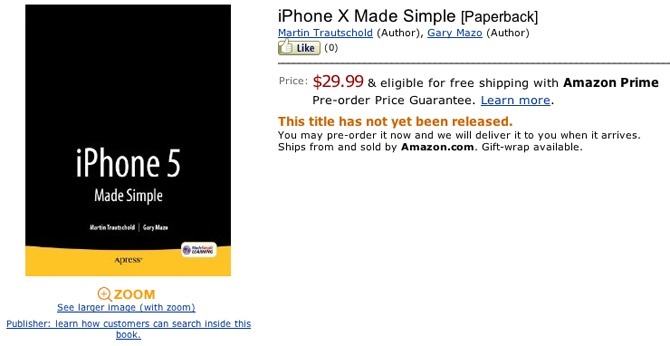 The reason here is a book listing found on Amazon, called ‘iPhone 5 Made Simple’. Its release date? June 30th. Again, we’re not sure about either of these, though it’s starting to look like the iPhone 5 will indeed sport a new, larger screen. 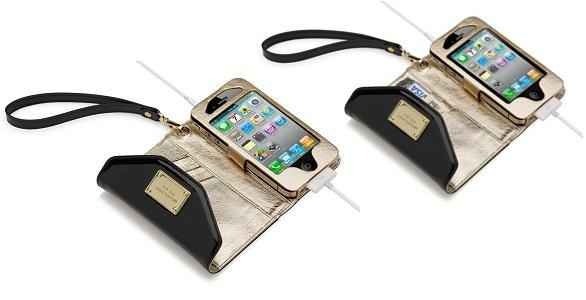 Whether the case photographed above proves it though, we’re not convinced.